Go Hydrology! : Don't blame the culvert! 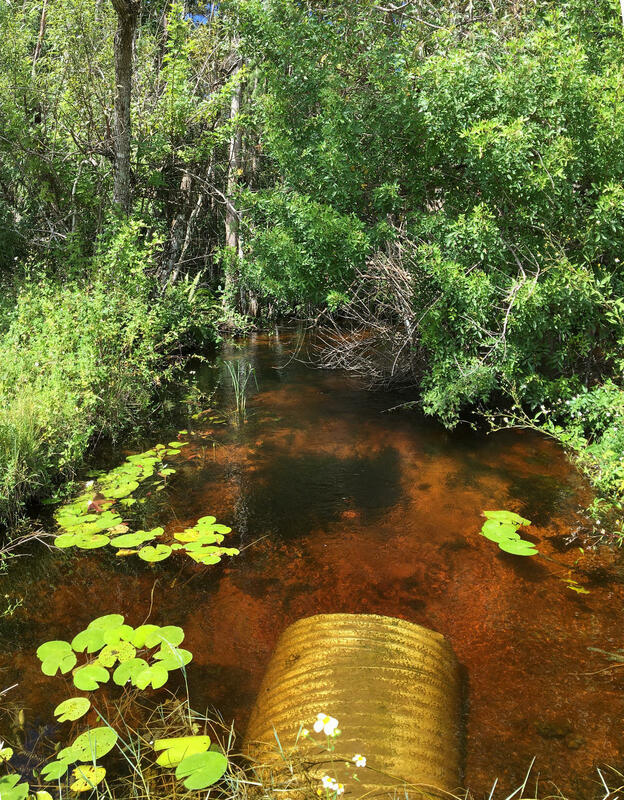 This culvert flows at capacity during the wet season. Unfortunately that capacity is not enough. But don't blame the culvert. And a better plug in the canal downstream.